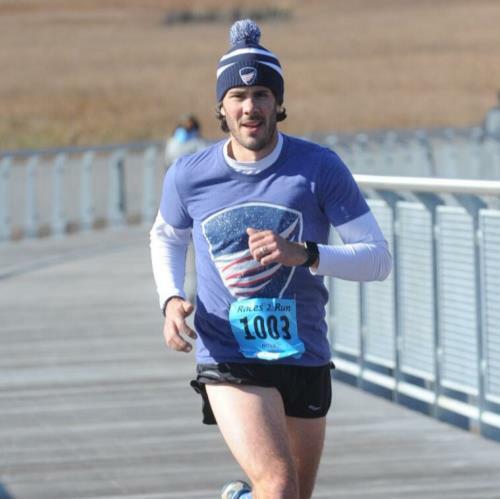 The Beau Biden Foundation Trail Run is a great way to simultaneously honor Beau's memory and bring awareness to the Beau Biden Foundation, all while running the trails of the beautiful Granogue Estate. 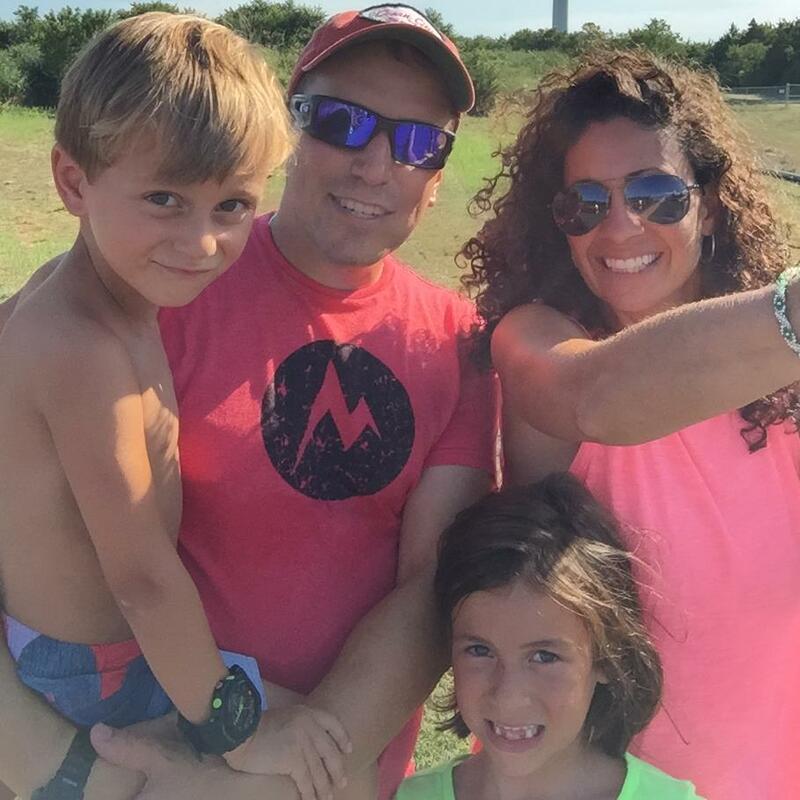 The Beau Biden Foundation for the Protection of Children (BBF) was established in June 2015 as an operating non-profit to continue Beau Biden’s commitment to protect children from the threat of abuse — either at the hands of a predator or a peer. 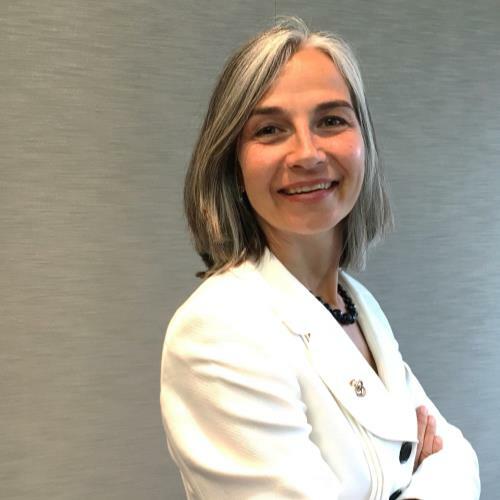 The Foundation believes that child abuse can be prevented through effectively educating adults and children, developing the next generation of child welfare professionals, and strengthening child protection laws around the country. To learn more about the Foundation, visit www.BeauBidenFoundation.org. 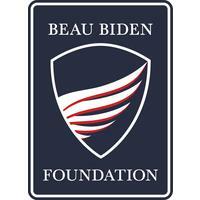 Follow the Beau Biden Foundation on Facebook, Twitter and Instagram (@BeauBidenFdn).